Panini America's venerable Certified franchise has been a trading card staple in football for many years, but it’s been done in basketball only once, during the 2009-10 NBA season. In the years since, any Certified Basketball product has included the “Totally” modifier. 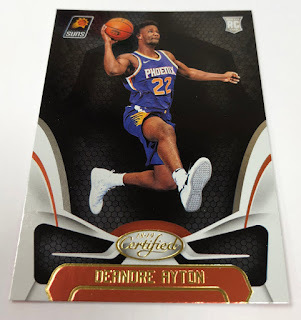 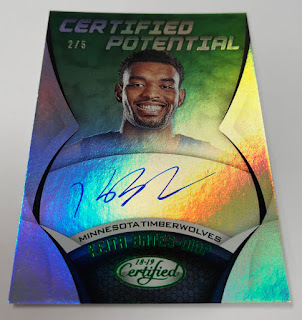 But on Wednesday, Certified Basketball makes a triumphant return to the marketplace with a stacked 2018-19 edition going back to its roots and boasting the fabled Mirror parallels, an array of hard-signed autograph inserts and more. 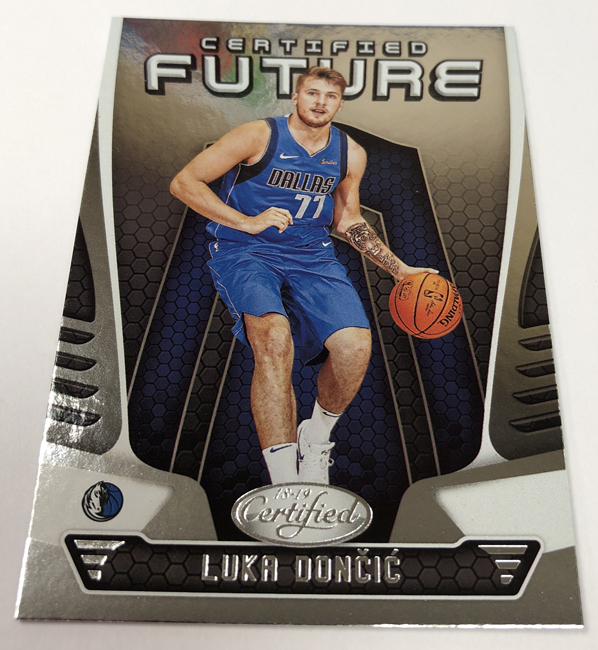 On average, each hobby box of 2018-19 Certified Basketball (five cards per pack, 10 packs per box, 12 boxes per case) will deliver two autographs, one memorabilia card, 10 inserts and seven parallels. Among the most sought after of Certified’s autograph inclusions promise to be the hard-signed Rookie Roll Call and Certified Potential chases featuring the stars of the 2018 NBA Draft Class. There’s also a hard-signed 10th Anniversary set that includes 10 superstar players on cards numbered to 15 or less. The checklist includes Kobe Bryant, Charles Barkley, Shaquille O’Neal, Bill Russell, Kevin Durant, Stephen Curry, Reggie Miller, Allen Iverson, Damian Lillard and Kyrie Irving. 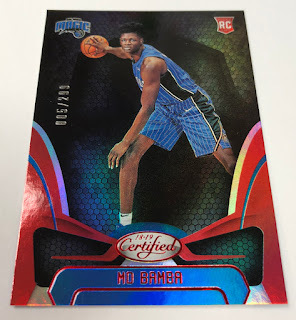 In terms of the Mirror parallel structure, there are unnumbered base Mirror parallels as well as Mirror Red (numbered to 299), Mirror Blue (numbered to 199), Mirror Orange (numbered to 99), Mirror Purple (numbered to 49), Mirror Gold (numbered to 10), Mirror Green (numbered to five) and Mirror Black 1/1 versions. Set to arrive at Sports Cards Plus on Wednesday, November 14th, each hobby box of 2018-19 Certified Basketball (five cards per pack, 10 packs per box, 12 boxes per case) will deliver, on average, two autographs, one memorabilia card, 10 inserts and seven parallels. 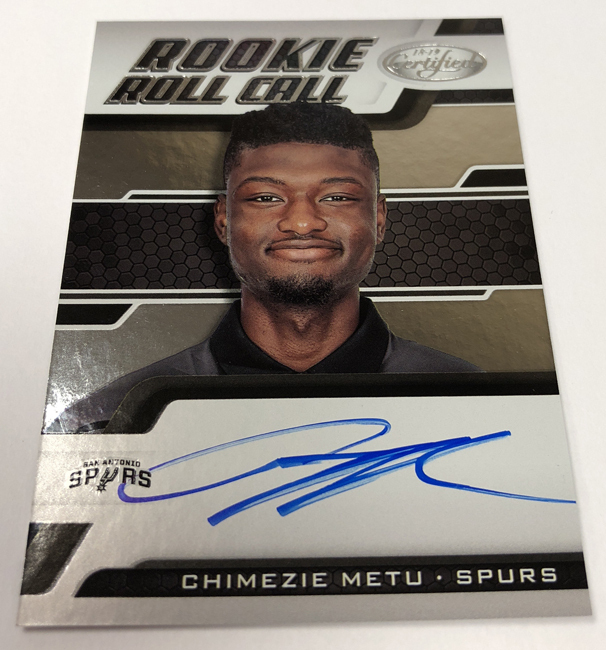 Among the most sought after of Certified’s autograph inclusions promise to be the hard-signed Rookie Roll Call and Certified Potential chases featuring the stars of the 2018 NBA Draft Class. Additional highlights of 2018-19 Certified Basketball include . 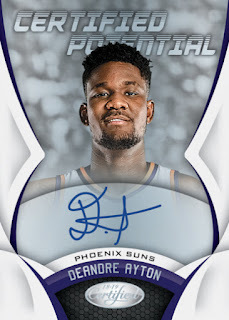 . .
A celebration of Panini America’s 10th NBA anniversary with an autograph insert featuring the league’s top stars and legends. 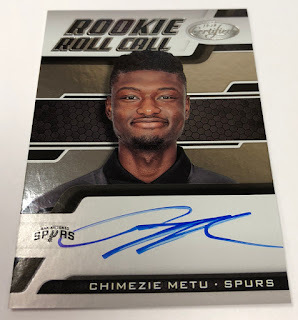 Rookie Jersey Autographs in the Freshman Fabric Signatures chase that includes Prime parallels. 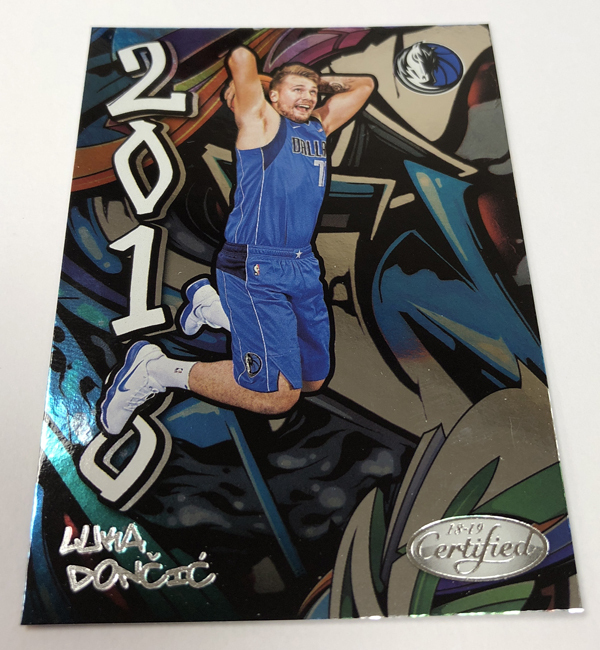 SP inserts in Gold Team, The Mighty and Priority Mail. 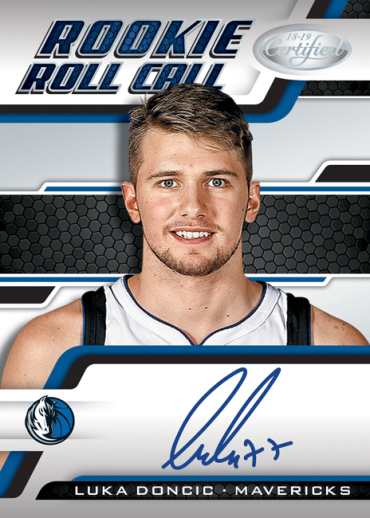 Autographs and memorabilia from the present and future stars of the NBA.